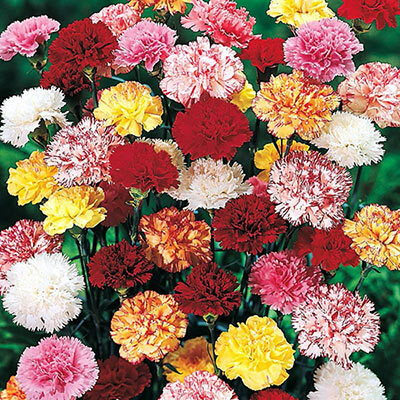 Fragrant hardy carnations have long been a favorite of florists, but did you know they look even lovelier in your garden? They come in a variety of dazzling colors, and a delightful spicy scent makes them irresistible! Flowering Date: Late spring to summer. Foliage Type: Long narrow, needle-like, grey-green, evergreen in many areas. Pruning: Remove spent blossoms. After flowering. Soil Requirement: Moist and well drained - slightly alkaline. 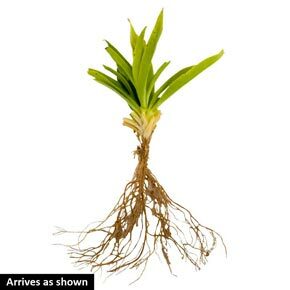 Additional Information: Short lived perennials, must be sited in well drained organic soils for best results. Winter Care: Mulch in colder zones the first winter if fall planted, remove mulch in early spring before growth starts. Flower Form: Single to double. Pruning: Cut off all spent blossoms.